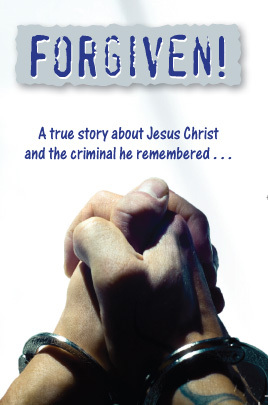 Forgiven: Created for use in prison ministry. 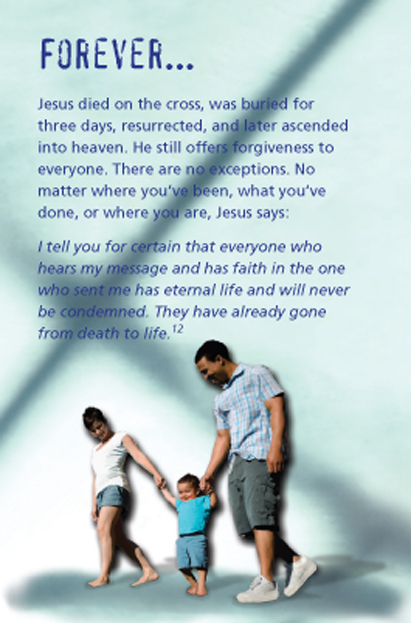 Deals with the themes of judgement, repentance and forgiveness. 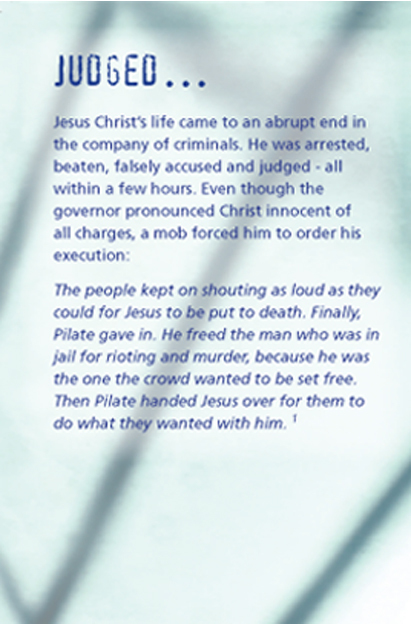 Based on the narrative of the crucifixion and the criminal Jesus remembered.